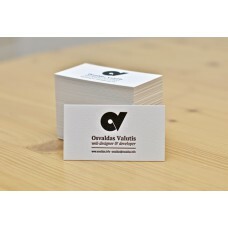 Printed on 16 point UV or Matte finish premium quality Business Cards one product that no business can survive without! 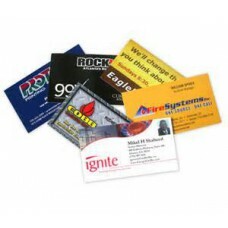 customers are guaranteed to make an impact with some of the finest looking cards. 2" X 3.5"
Business CardsPrinted on 16 point UV or Matte finish premium quality Business Cards one product that..